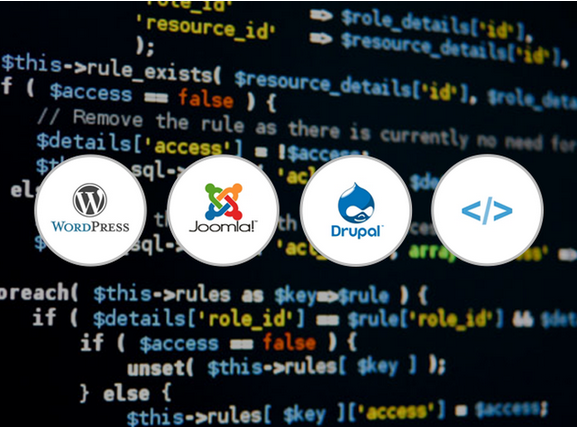 Whether you want to get up to speed with basic Web development languages like HTML, CSS and PHP, learn to work with and build projects on WordPress, Drupal and Joomla CMSes or improve search rankings with SEO, there’s never been a better opportunity to learn. TNW Deals has an incredible offer on lifetime membership and access to over 1,800 in-depth Web development course videos & monthly 400 page web design ebooks (each worth $40), and a new class releasing each week from the experts at OSTraining. With tutorials for beginners, experienced coders and everyone in between, OSTraining’s courses are perfect for learning at your own pace. All you need is a web browser and you’re good to go. Our offer won’t be available much longer! At TNW Deals, new OSTraining customers can score lifetime membership for their range of web development courses, valued at $2,000, for just $79! Order now to start building the Web your way. Bonus Deal: Don’t miss out on the Titan MFi-Certified Lightning Cable -So Strong, It’s Virtually Indestructible.